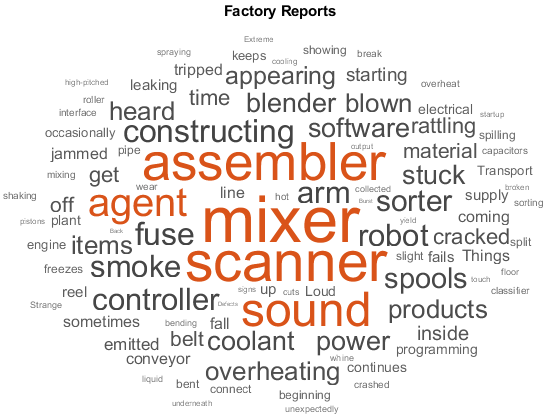 Visualize text data and models using word clouds and text scatter plots. 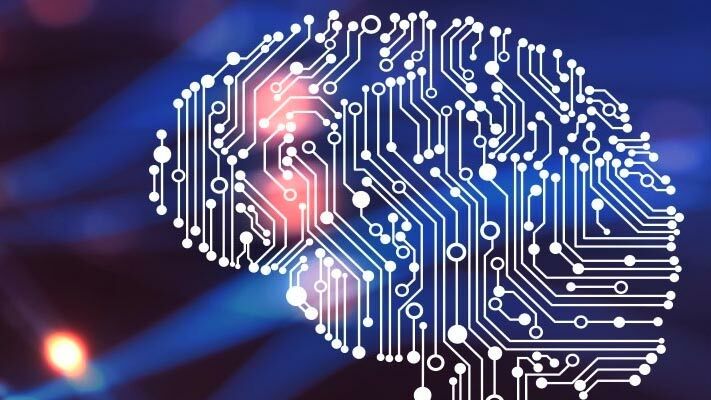 Text Analytics Toolbox™ provides algorithms and visualizations for preprocessing, analyzing, and modeling text data. Visualize large collections of text data using word frequency counts and LDA models using word clouds. 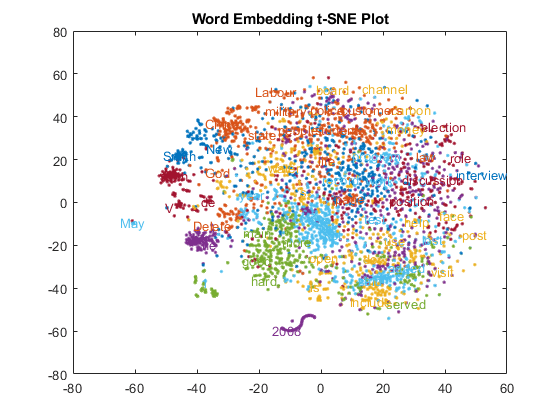 Explore word embeddings using text scatter plots. This example shows how to visualize word embeddings using 2-D and 3-D t-SNE and text scatter plots. Visualize word embeddings using 2-D and 3-D t-SNE and text scatter plots.